Hear better. Sound better. Feel better. Riesberg Institute offers a spa-like patient experience with VIP care and a highly skilled medical team. We are centrally located in Pensacola along Davis Highway and can often provide same-day appointments for ear, nose, and throat conditions. Riesberg Sinus Center, Riesberg Hearing Center, and Riesberg Voice Center are conveniently located at Riesberg Institute in Pensacola — with the area’s only ENT medical doctor and audiologist under one roof. 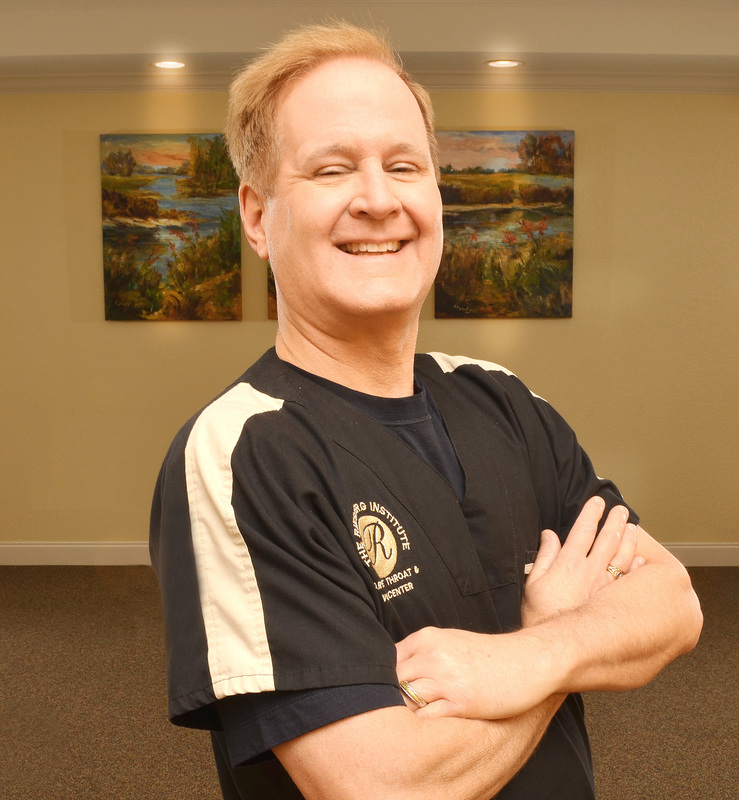 The Riesberg name stands for medical excellence, personalized care, and innovative treatments that have made Dr. Riesberg a respected leader in the Pensacola medical community for over 15 years. Don’t wait for days or weeks for the relief you need. Receive access to the most advanced treatments available in a stress-free environment. You are welcome to make a convenient appointment directly with Riesberg Institute, or you can Request Riesberg during your next doctor visit — your physician will know the name! 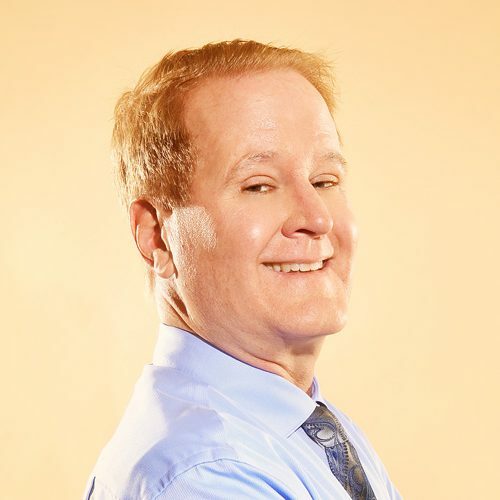 Dr. Michael Riesberg and his dedicated staff work diligently to offer the latest breakthrough medicine while providing care in a family-oriented environment. When you’re experiencing pain, strain, or discomfort, request compassionate care from the best. Dr. Michael Riesberg attended Ball State University and Medical School at Indiana University. He completed his residency at the University of Miami. A retired Navy Captain and Flight Surgeon, he served as the 2009 President of the Escambia County Medical Society.